Would you like your floor standing headboard wider then your bed? The Malmaison Headboard is a floor standing headboard created from three vertical panels which are individually upholstered by our fine team of upholsterers. These three individual vertical panels are designed to sit next to each other to give the look of a one-piece headboard. 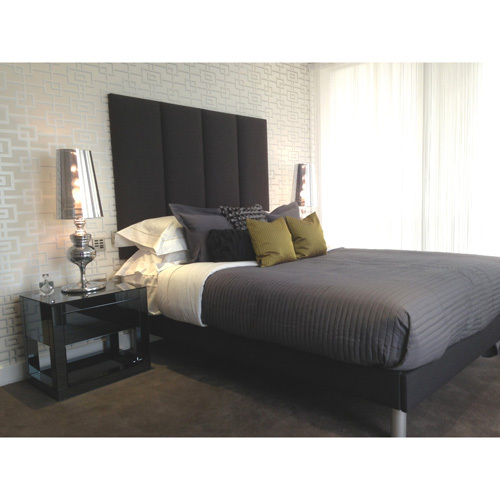 The Malmaison design is sure to be a status symbol to any bedroom and give a mesmerizing look. You will receive three individually upholstered panels and we will supply our unique integrated wall mounting system to help you attach your Malmaison Headboard onto the wall. 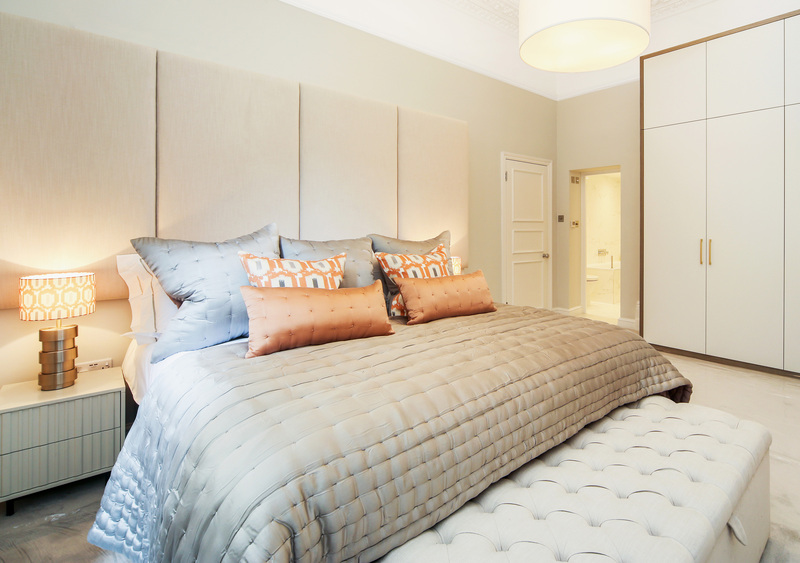 With our floor standing headboards, we will have to create a recess so that your skirting board doesn’t interfere with your Malmaison Headboard (Please supply the height and length of your skirting board in the box provided).